East Tennessee PBS premiered its original film about the historic black college founded in Rogersville, Tennessee, on Saturday, February 28, 2015. The Swift Story, produced and directed by William Isom II, explores a lesser-known aspect of East Tennessee history. 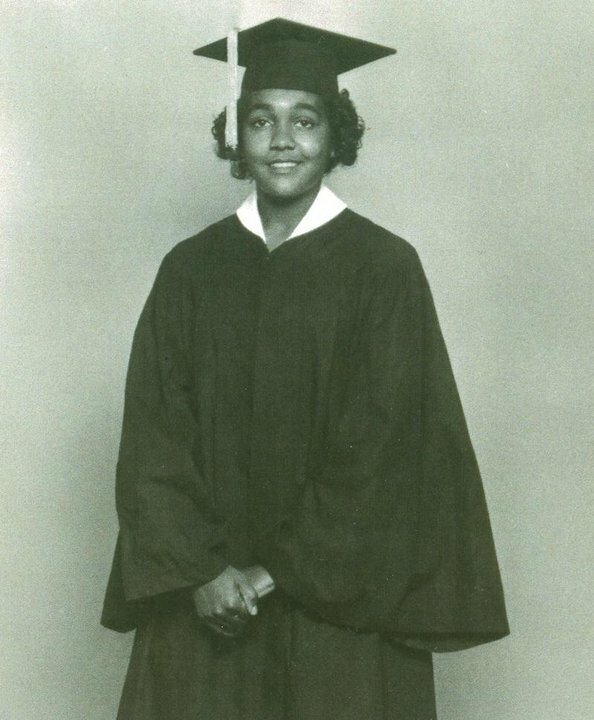 In 1883, the first African-American graduate of Maryville College, Rev. 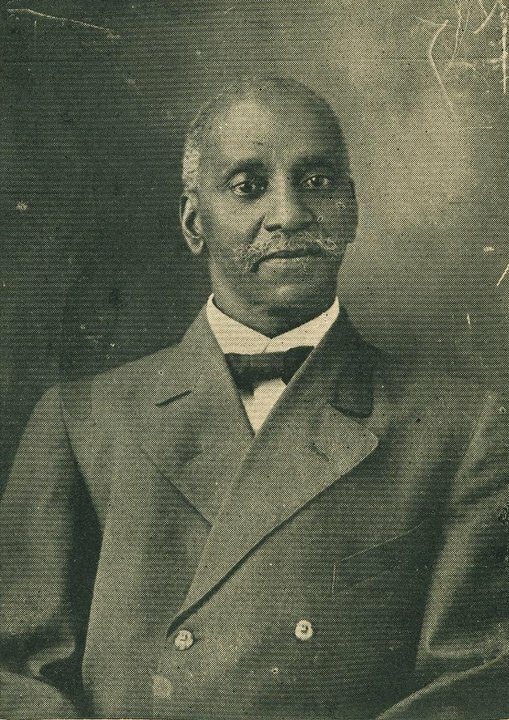 William H. Franklin, established an institution of higher learning for newly emancipated blacks. Swift Memorial Insitute in Rogersville, became a beacon of higher education in the rural South. 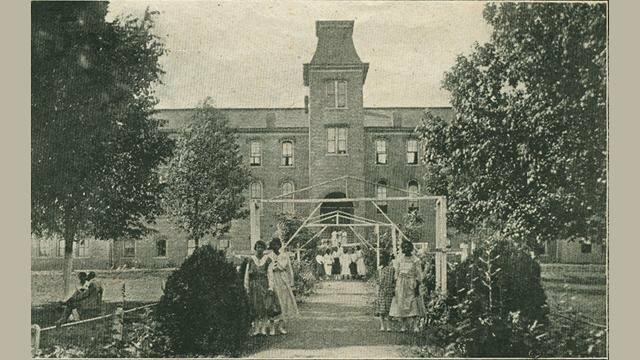 "The untold story of Swift Memorial Institute provides a more intricate and well-rounded view of East Tennessee's historic narrative,” says Isom, an East Tennessee native and longtime worker for media, land, racial and economic justice. “When we preserve, restore, and celebrate knowledge of the cultural and economic contributions made by members of the Black community in East Tennessee, we change the narrative and help foster more positive, just and equitable interactions between the diverse groups of people for whom East Tennessee is home." The Swift Story is told through newly discovered photographs, letters and documents, as well as interviews with Stella Gudger, Director of Price Public Community Center, home of the Swift Museum; Lester Layman, author of Blacks in Tennessee; Dr. Bobby Lovett, author of America’s Historically Black Colleges: A Narrative History 1837-2009; Dr. Tom Bogart, President of Maryville College; as well as Swift Memorial Institute alumni and Rogersville residents. “The Swift Story shows what we can achieve together when we act boldly and in the interest of the most vulnerable of our neighbors." The Swift Story is made possible by the support of the Tennessee Arts Commission, Eastman Chemical Company, US Bank and TVA. The Swift Story is available to purchase online by clicking here or on the above banner.